BusBoss™ Express has many of the same features as BusBoss™ Professional. However, some of the higher-level route optimization features have been removed so that we are able to offer a lower-cost, yet highly functioning transportation management system. 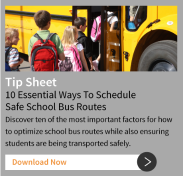 All of the student, school, bus and route information you add to BusBoss Express school bus routing software may be carried over when upgrading to BusBoss Professional. The upgrade process is simple and migrates over all of your data with zero interruption. The entire purchase price of $1995.00 may be applied towards the upgrade to BusBoss Professional. Access detailed area maps pre-loaded with street names, house numbers, rivers, lakes, parks, etc. BusBoss Express is the perfect alternative for school districts with a limited transportation management budget. 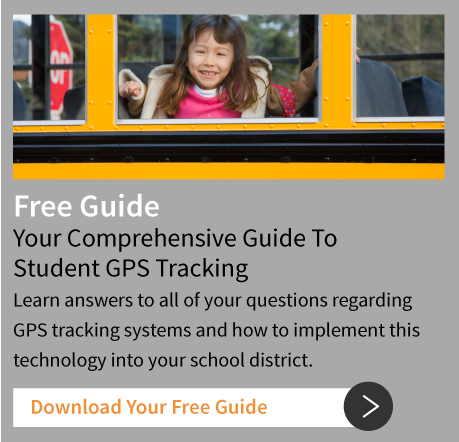 It’s also a great starting point for any school district that wants to get started with BusBoss Express features right away, and then upgrade to the Professional program at a later date.